The Bihar board is declaring the exam results for the first time in the month of March. Last year's exam results were announced on June 6, 2019. 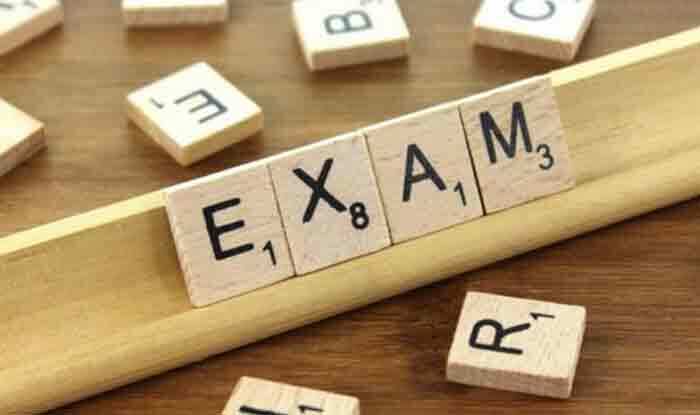 New Delhi: The Bihar School Examination Result (BSEB) is likely to declare the results of Class 12 (intermediate) on Saturday, i.e., March 30, 2019, at around 02:30 PM, stated a report. According to the official press release issued by the Board on Friday: “The results will be jointly announced by education department additional chief secretary RK Mahajan and Board chairman Anand Kishor at BSEB Headquarters in Patna.” Candidates who took up the exam can check their results on the official websites, i.e., biharboardonline.bihar.gov.in and bsebssresult.com. Step 2: Click on the result link of Bihar Board Result 2019. Step 3: Enter all the relevant results such as registration details, roll number etc. and click on submit. Step 5: Download and take a printout for future use. The intermediate board examinations were held from February 6 to February 16, 2019. Approximately 13.15 lakh students appeared for the exam. The Bihar board is declaring the exam results for the first time in the month of March. Last year’s exam results were announced on June 6, 2019. NEET topper Kalpana Kumari topped the Bihar Class 12 exam 2018 in Science stream securing 434 marks. Nidhi Sinha from RDS College Muzaffarpur secured 434 marks and topped the Commerce stream exam. Kusum Kumari from Simultala Awasiya Vidyalaya, Jamui, topped the Arts stream securing 424 marks.